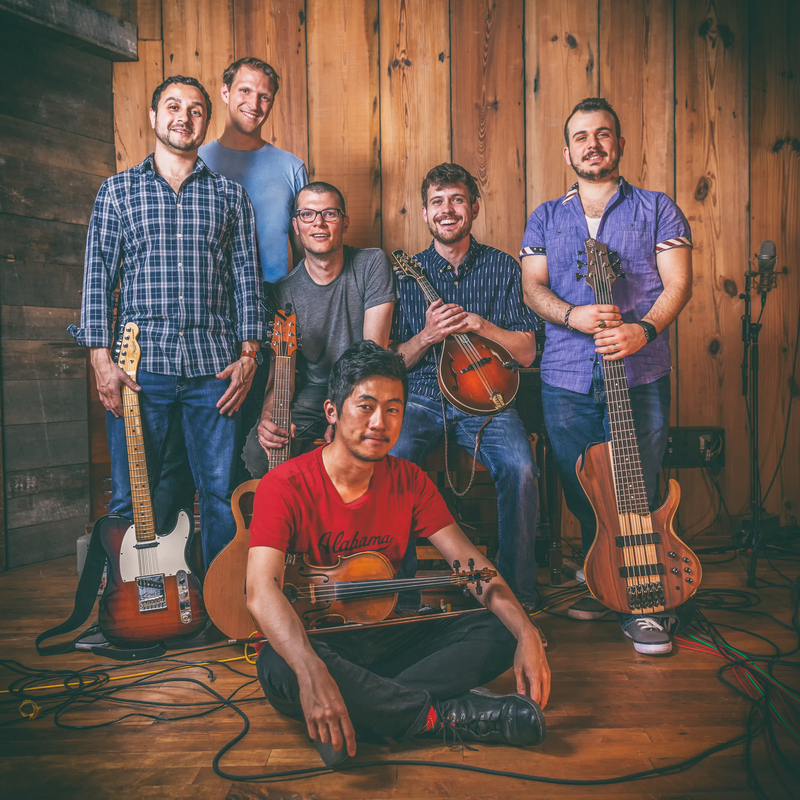 Fusing Americana, Folk, Bluegrass and Rock, Tacoma Narrows has been electrifying their growing fanbase in and around New York City. Headed by frontman singer-songwriter Cheney Munson (guitar/vocals) and Jonah Chilton (mandolin/vocals), the folk-rock/americana ensemble released their debut album ‘Good Mourning’ to a sold-out crowd at Rockwood Music hall in November of 2015. While Munson sites more traditional legends such as John Prine, Johnny Cash and Paul Simon as influences, the band’s explosive mix of acoustic and electric energy is an inspiring DIY offshoot of the folk-rock resurgence going on in mainstream pop in the 2010s. Often compared to The Avett Brothers, The Decemberists, and Trampled by Turtles, Tacoma Narrows have settled into a sound that straddles folk and rock, trad. and pop, all infused with lyrics that tell a story, melodies that stick in your head, and a beat that makes you want to tap your feet and dance.